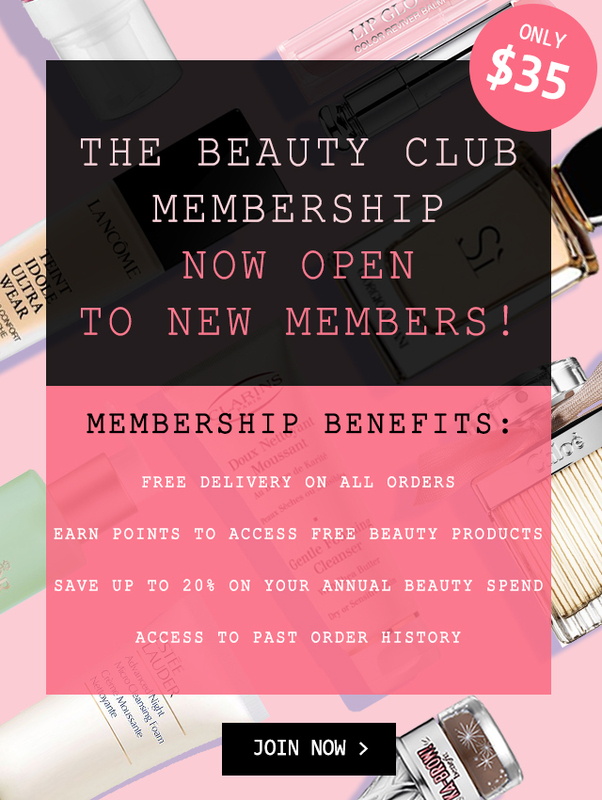 For a full list of all the wonderful Beauty Club Rewards & Benefits of being a member of The Beauty Club, click here. By joining the Members I agree to receive communications via email, text, phone from us relating to your account, purchasing history, order tracking, reminders, and general communications. You can turn these notifications off once you log in.